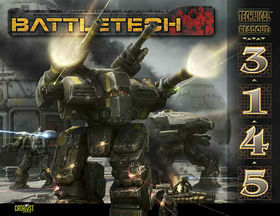 A new video game, Mechs and Mercs: Black Talons, was released on January 9, 2015. 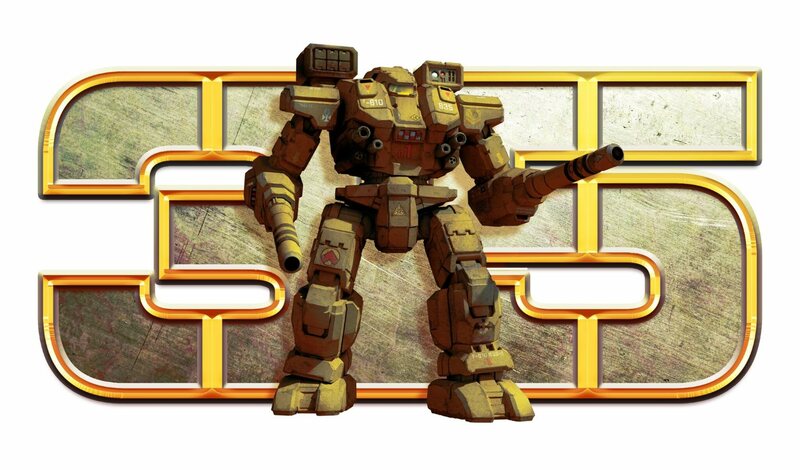 Developed by Camel 101 games and published by Kasedo Games, this independent real-time strategy game is available now on Steam. 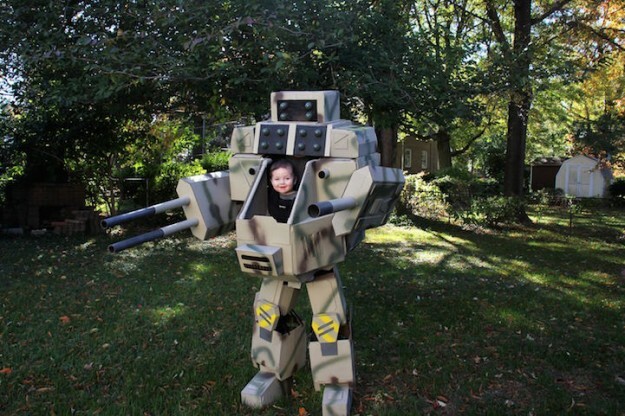 This entry was posted in Video Games and tagged Mechs, Video Games on 2015/01/27 by Abe Sargent. 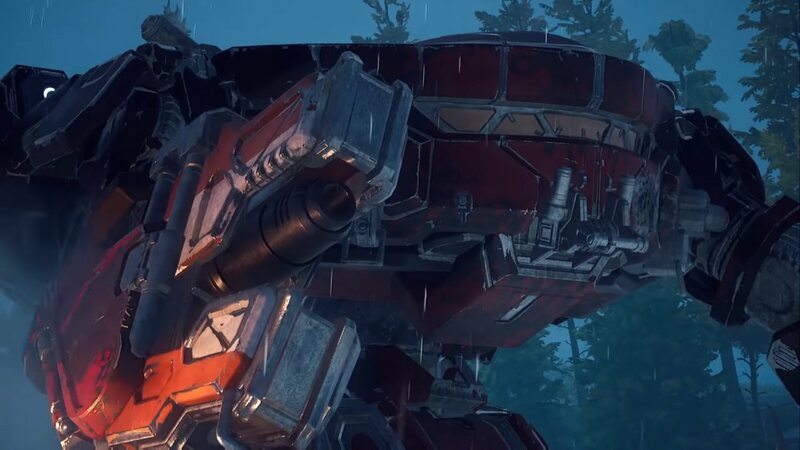 Over the course of writing my reviews on the Technical Readout : 3145 series, I feel the need to regain perspective and look at the series as a whole, with respect to the units offered. 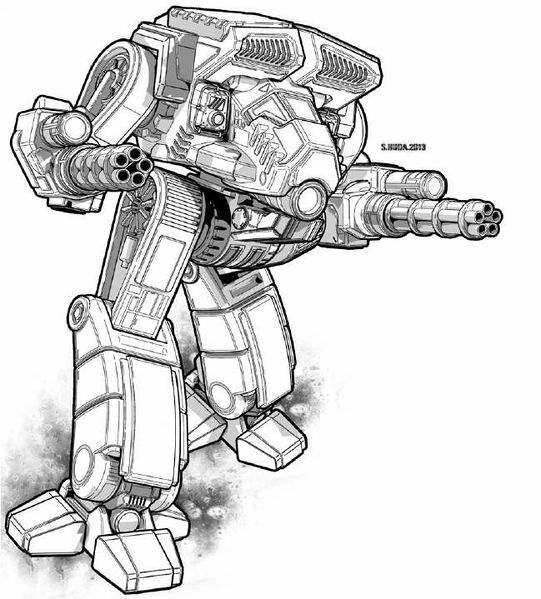 The ‘Mechs, combat vehicles, battle armor suits, AeroSpace fighters and other units covered in these technical readouts essentially represent a new era. 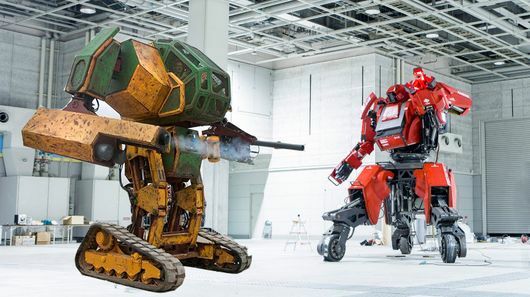 We shouldn’t compare them to every other ‘Mech ever made, we’re comparing them to their contemporaries. So I’m starting over, taking a second look at everything, and then we’ll see how close my original assessments were to how I feel about them now. 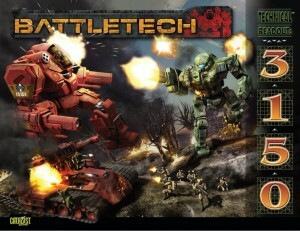 For this article, I’m reviewing the BattleMechs. I was originally going to make this a comprehensive article, but I felt the size just didn’t work for the kind of detail I wanted. 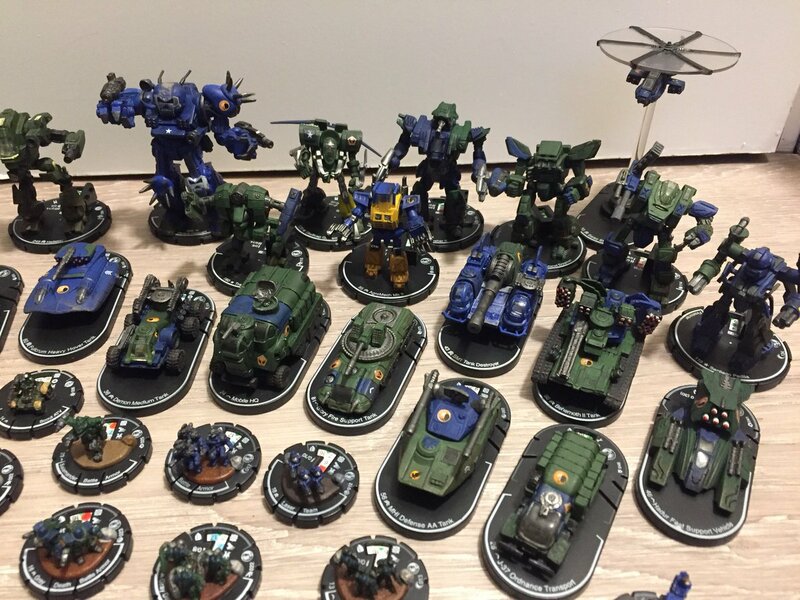 This entry was posted in Reviews and tagged BattleTech, Board Game, Mechs, TRO on 2014/09/13 by ClanWolverine101. 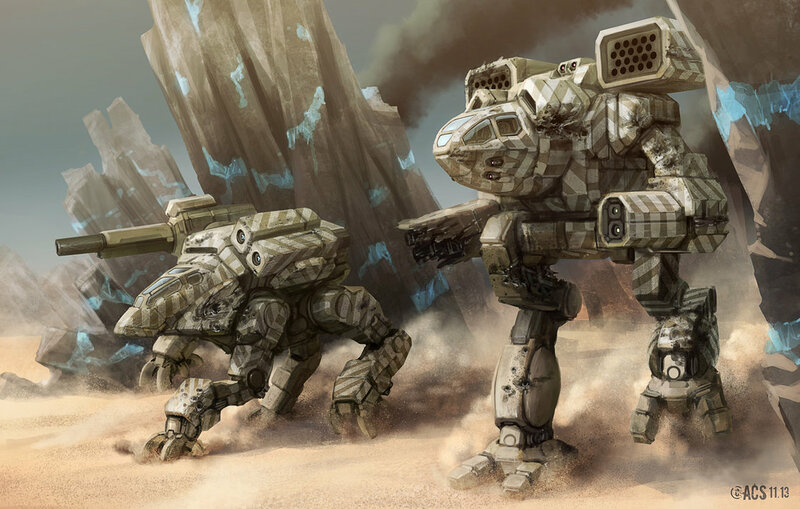 In this edition of Product Reviews, we take a look at Technical Readout : 3145 Republic of the Sphere, the last of the faction TROs in the 3145 series covering the late “Dark Age” era. The Republic of the Sphere is somewhat unique in that there was no equivalent whatsoever in the “pre Jihad” era. We had years to become accustomed to the Successor States, ComStar, the Clans, the major mercenary units and the Periphery States. Even the Word of Blake itself was a faction that slowly built up to be the ultimate big bad. They all developed their own identities, and they all had their fans among the community. Heck, I’m sure somewhere there were players who decided Clan Fire Mandrill was their cup of tea. It’s all good. The Republic of the Sphere, however, is a different animal. 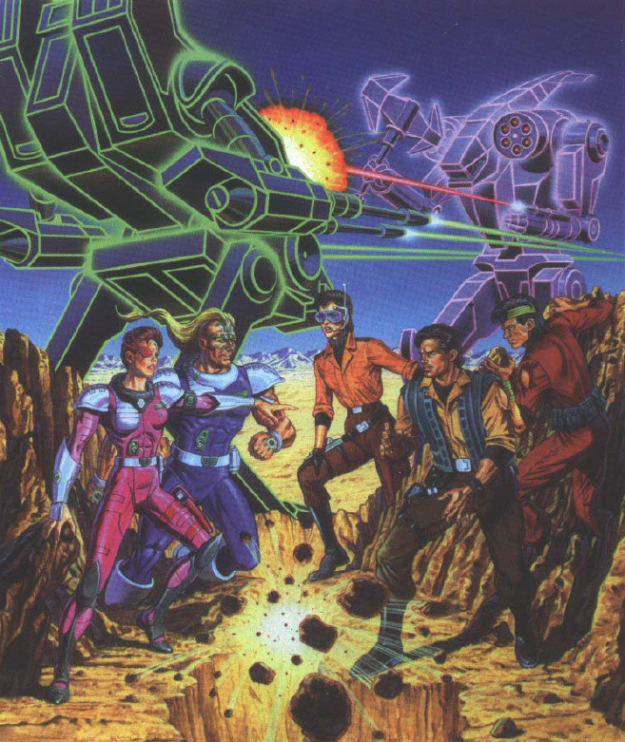 We got a glimpse of it when MechWarrior: Age of Destruction was an active system, and then it was effectively defunct until the “current” Classic BattleTech line moved into the “post Jihad” era. 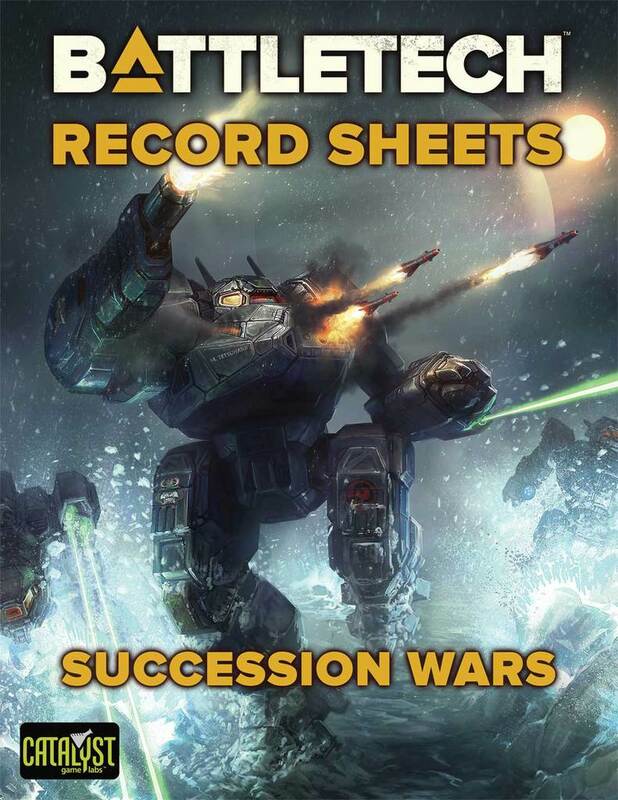 Even then, after the 3085 releases (including a Technical Readout and Field Manual) we received few updates on the Republic itself, due to the Fortress Republic. We heard a good bit about how bad things were in the former Republic, but virtually nothing from behind the wall. 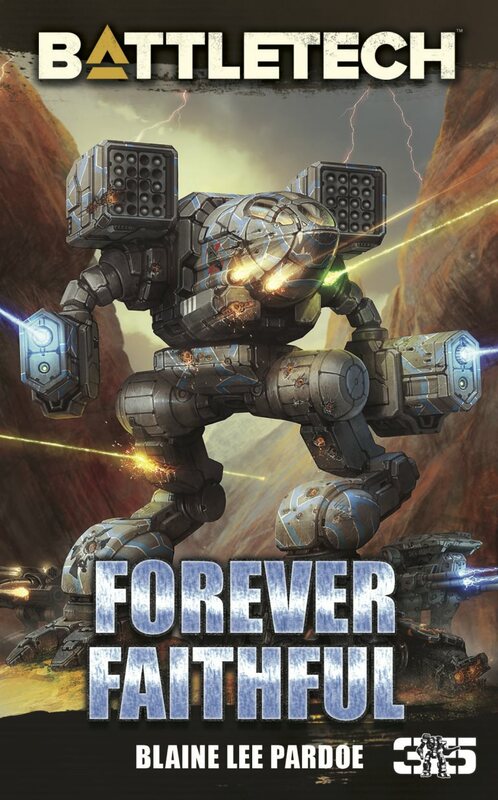 Having never read the Dark Age novels, I don’t have much of a connection to this faction. 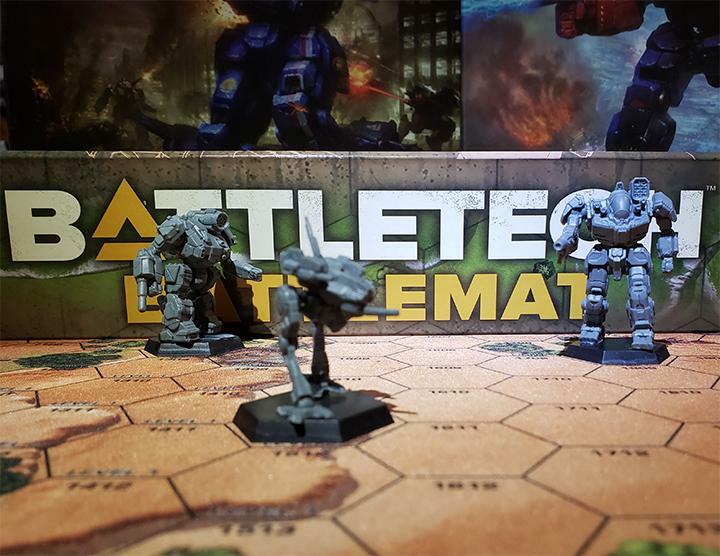 This entry was posted in Catalyst Game Labs, Reviews and tagged Board Game, Catalyst Game Labs, Mechs, Reviews, TRO on 2014/07/03 by ClanWolverine101.